Ametek Kleen-Plus was purchased by Pentek. 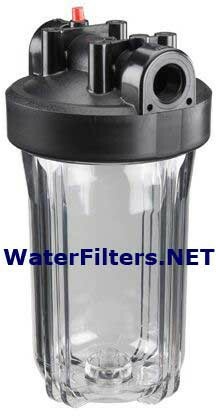 Pentek still makes most of the replacement filters and parts for the Ametek KleenPlus water filtration systems. 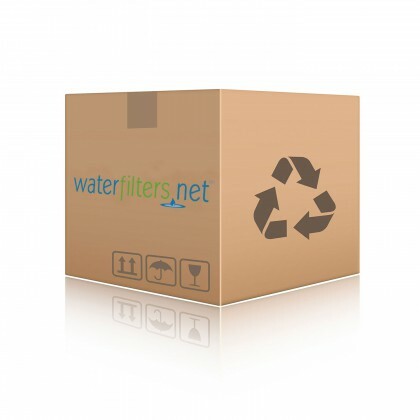 Click on a system or replacement filter model number below to find the Pentek filters and parts for your Ametek Kleen-Plus system.